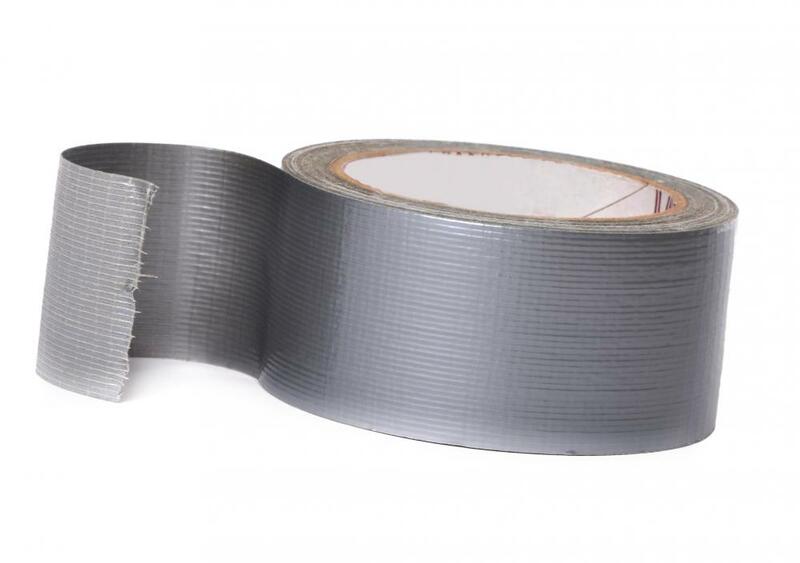 Leaks detected in a duct test can often be sealed with duct tape. A duct test is a means of finding out whether an air conditioning duct is clear. Ducts are the main pipelines that deliver air from an air conditioning system to the different parts of a home. If a duct has a leak, it will consume the air that is distributed. This will cause the homeowner to increase the level of air conditioning which will in turn lead to an extremely high electricity bill. A heating, ventilating and air conditioning (HVAC) system is a welcome addition to any household. It is capable of emitting warm or cold air depending on the season and which will keep a home at a constantly pleasant temperature. The main problem with an HVAC system is the expense; this is exacerbated when duct leaks manifest themselves. Without a duct test, homes could be wasting needlessly large amounts of power. Conducting a duct test involves crawling through the vents of a home; it is therefore necessary to ensure the ducts are the issue in first. Check the vents and the air conditioning system to see if there are any obvious problems with the air distribution in the house. Basic checks may be all that is really necessary. Perhaps the air conditioner is not turned on properly or there is a technical problem with it. Another possibility is that the vents are blocked and need to be cleaned. If checks of the vents and air conditioner reveal nothing, a duct test must be conducted. Ducts go through various tight spots around the home and could be extremely dirty and possibly dangerous. For this reason, wear protective clothing such as shoes, a jumpsuit, gloves, and special goggles if available. A duct test can only be properly conducted with the HVAC turned on so take this necessary step before proceeding. It would be wise to ensure that cold air is blowing because warm air could cause serious injury. A soapy solution consisting of water and a few drops of liquid detergent should also be brought since this solution needs to be placed on the ducts. The solution is a key component of a duct test because it uncovers any leaks. The user will know there are leaks if the solution starts to bubble due to exposure to air. The duct test can then proceed with the homeowner crawling through each duct and in turn applying the solution. It is important to pay close attention to areas where the ducts are connected. The beginning and ending connectors must also be investigated. If a leak is found, use sealant or duct tape to plug it. If the duct test is too difficult to complete, it is probably best to contact an expert in HVAC work for assistance. How do I Choose the Best Duct Layout? What is a Cold Test? What are the Different Methods for Duct Repair? What Are the Different Methods for Duct Construction?